Ivan Villamel Sanchez, graduated in Filmmaking at the Film School "Bande à Part" of Barcelona, Spain (2011). 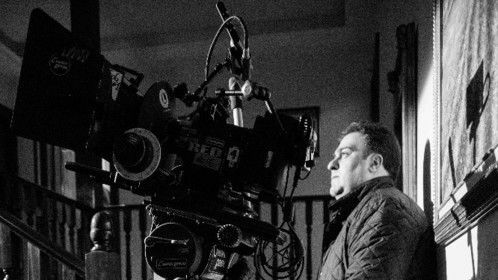 After practicing the work of film writer and various film press, as the direction of an advertisement for International Fantastic Film Festival of Sitges in 2010, directed his first professional short film, "Refugio 115" ( 2011), selected in more than 200 international film festivals (world record for an horror student short film) and totaling more than thirty awards / mentions. 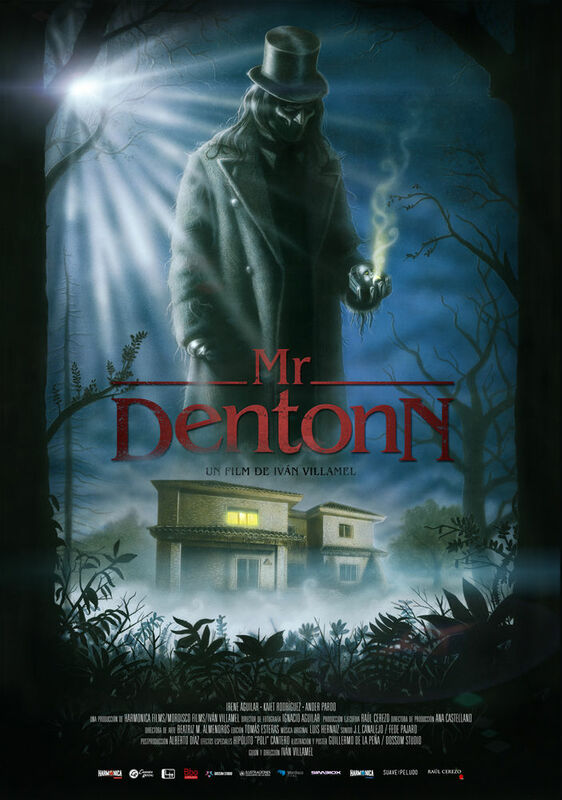 At present he is combining his work as an editor with the organization of events and distribution of his second professional short film, "Mr.Dentonn" (selected at over 350 film festivals, a new world record in horror shorts, and won over 70 international awards). 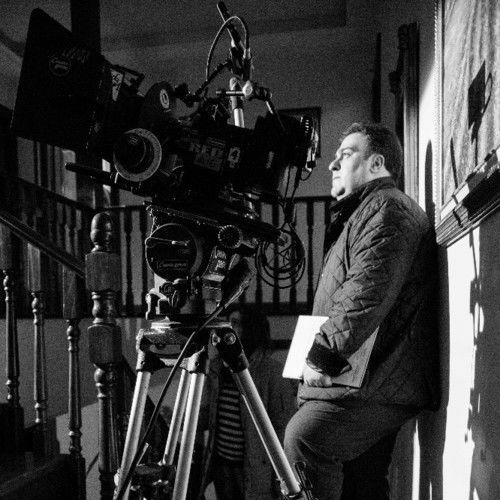 He is developing his first feature film project. Film (short) by Ivan Villamel Director On a cold winter night, Laura reads his brother David the story of a strange creature that attacks children. Suddenly, a shiver runs Laura's body, feeling a strange presence in the house. 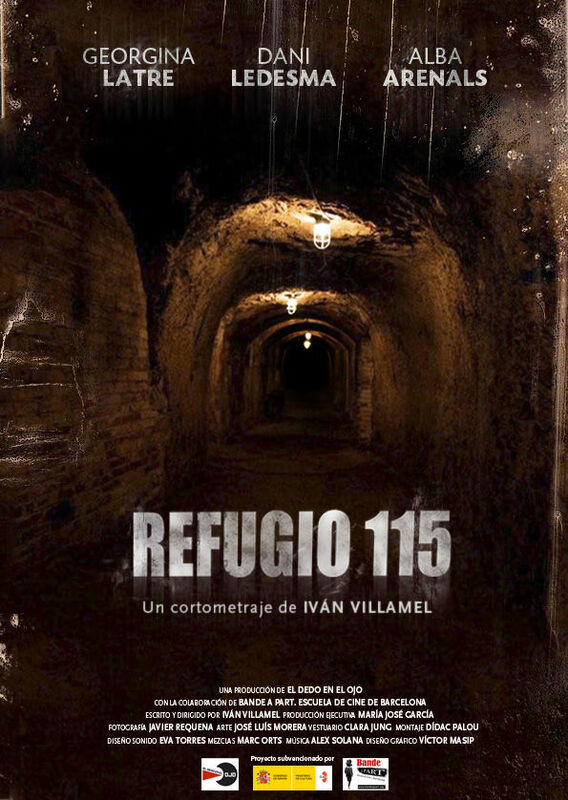 Film (short) by Ivan Villamel (Fantasy and Horror) Director In the Spanish Civil War, a group of survivors escape from strange shadows at Refuge 115.